Now that open enrollment is over, you can't sign up for health insurance unless you have a qualifying event. One of the most common qualifying events is losing coverage through your employer or your spouses employer. This means that the date you lose coverage, you have 60 days to find coverage elsewhere i.e. 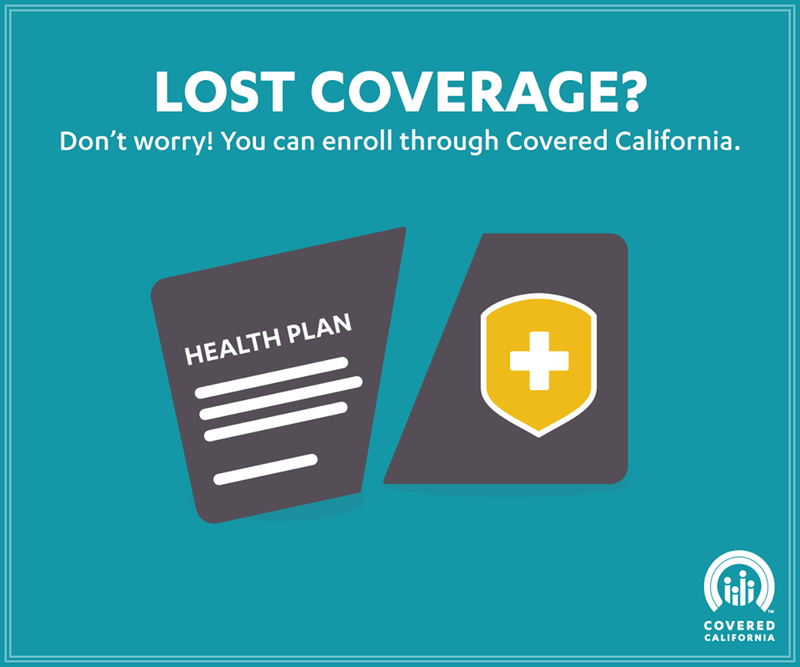 Covered California or the private individual market or with another employer. If you don't find coverage within 60 days of losing coverage, you are subject to receiving a penalty next year when you file taxes. This is 2% of your adjusted gross income. Make sure that if you are losing coverage that you contact us at 530-751-1212 so that we can find another health insurance option for you. We will look in the private market, Covered California, and Medi-Cal depending on what your income is to determine what you are eligible for.